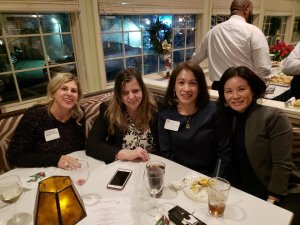 What a fun night full of tasty food and drinks, networking and laughs! Our 50/50 raffle was won by a guest and our chamber donated our portion to our member Crohn’s & Colitis Foundation. Thanks The Grill at Harryman Housefor the amazing food and service! 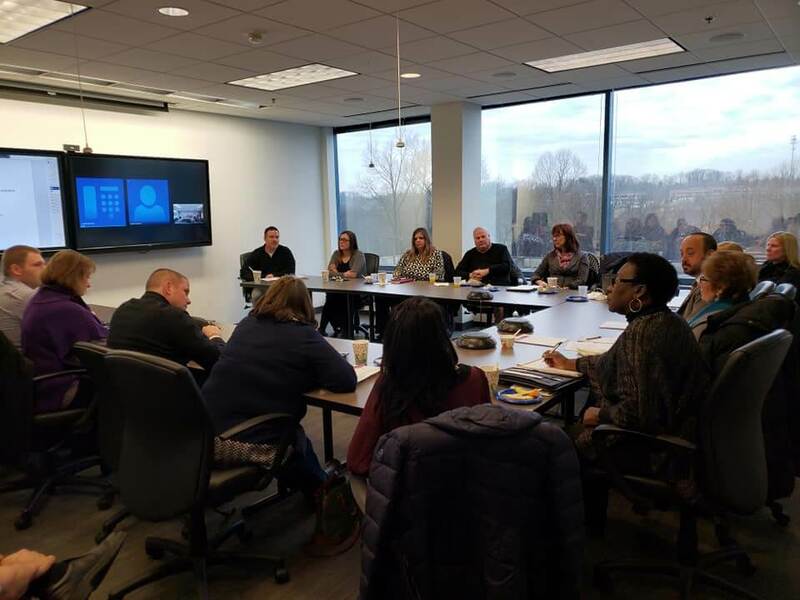 Our new Board of Directors kicked off their 2019 term last week. We have so many talented members! Look for exciting updates and register for our Annual Breakfast featuring Johnny Olszewski to meet everyone! 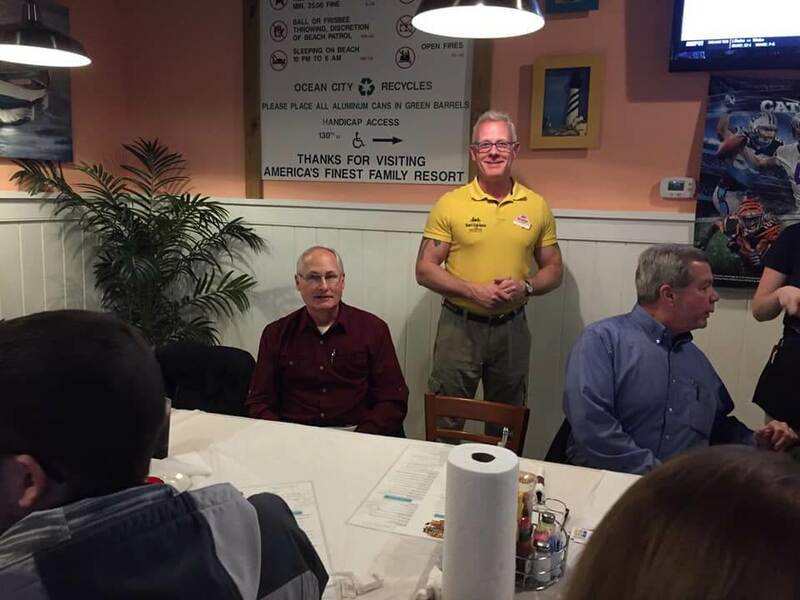 Thanks goes to our member Reter’s Crab House and Grille for hosting 16 of us for our Drop-In Dinner Networking last Tuesday night. Everyone had a blast and the food was delicious! The speaker will share business advice with attendees. 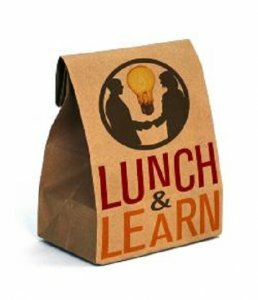 We thank Residence Inn Baltimore Owings Mills for hosting our January Lunch & Learn! 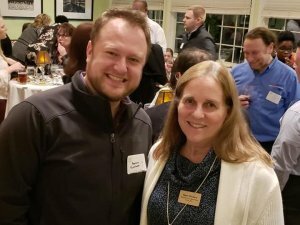 Join area business owners and leaders to network, meet the Northwest Chamber’s new Board of Directors (which has doubled in number for 2019!) 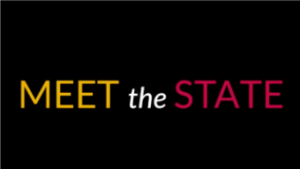 , hear about our new programs and more. Then listen to our Keynote Speaker, Baltimore County’s Executive, Johnny Olszewski! He will be speaking about the business environment in Baltimore County. Breakfast is included with $30 paid admission. There is limited space. Please register now! This event has sold out 2 years in a row! Save your seat today. 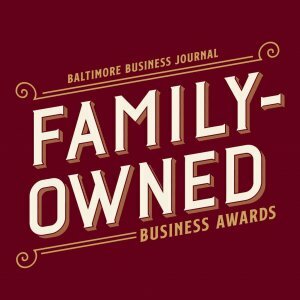 The Baltimore Business Journal’s 2019 Family Business Awards will honor multi-generational, family-owned businesses in Greater Baltimore for overall excellence, innovation and philanthropy. Clearview Group provides CPA, Management Consulting services, IT security audits and more to public, private and non-profit clients of all sizes. Founded on the core principles of transparency and superior performance, we are a fast-paced, dynamic firm that our clients look to for innovative and professional guidance on important financial and business issues. Our Members’ news is OUR news too! 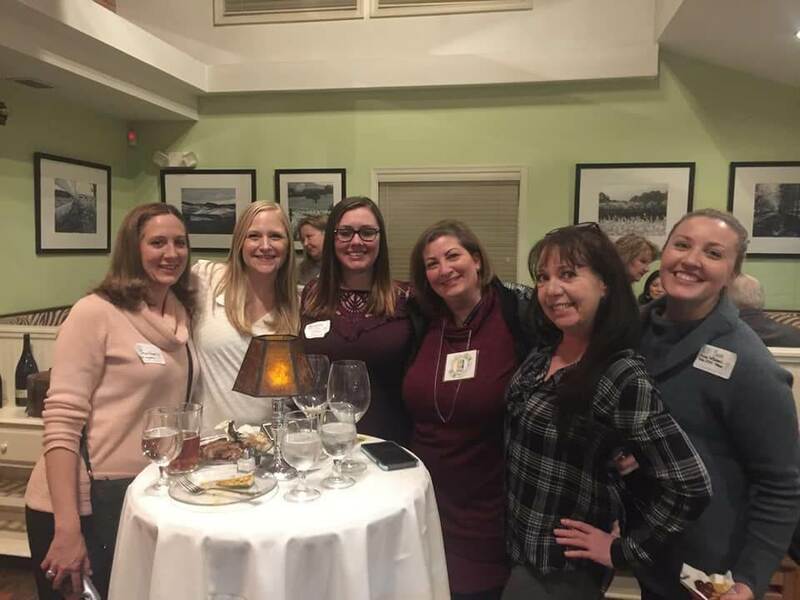 If your business or organization has exciting updates or special promotions or events, send them to Kathleen Dorsey at kathleen@northwestchambermd.com for consideration. Information must be emails by 3pm Fridays for addition to the weekly Newsletter.